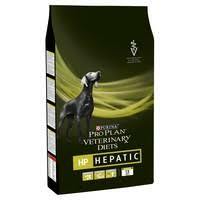 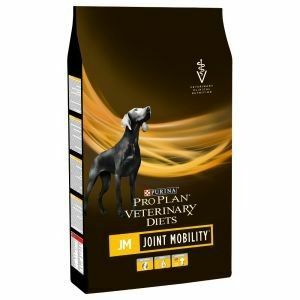 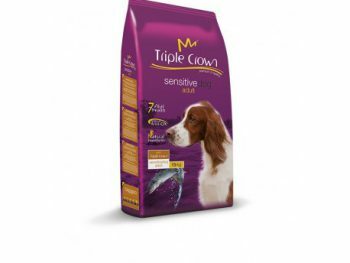 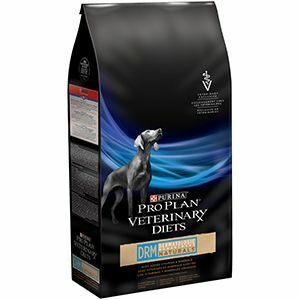 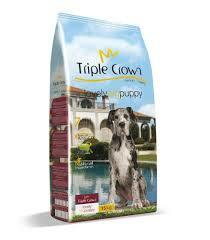 HA Hypo Allergenic Canine 3Kg. 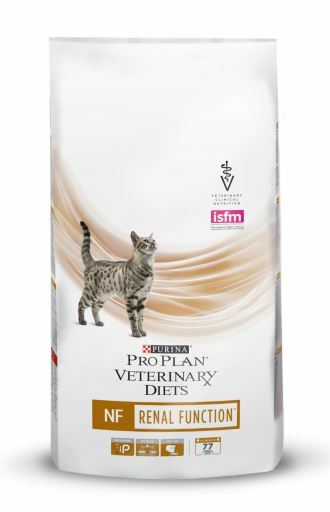 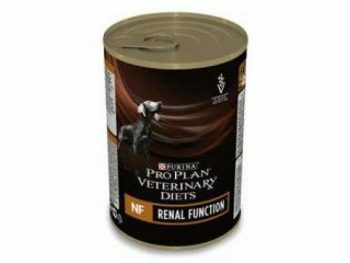 NF Renal Feline 1,5 Kg. 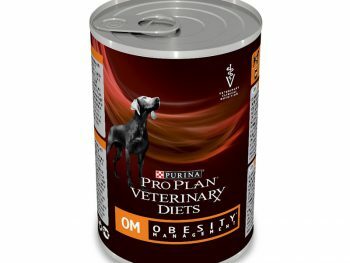 OM Obesity Canine (lata 400 g).